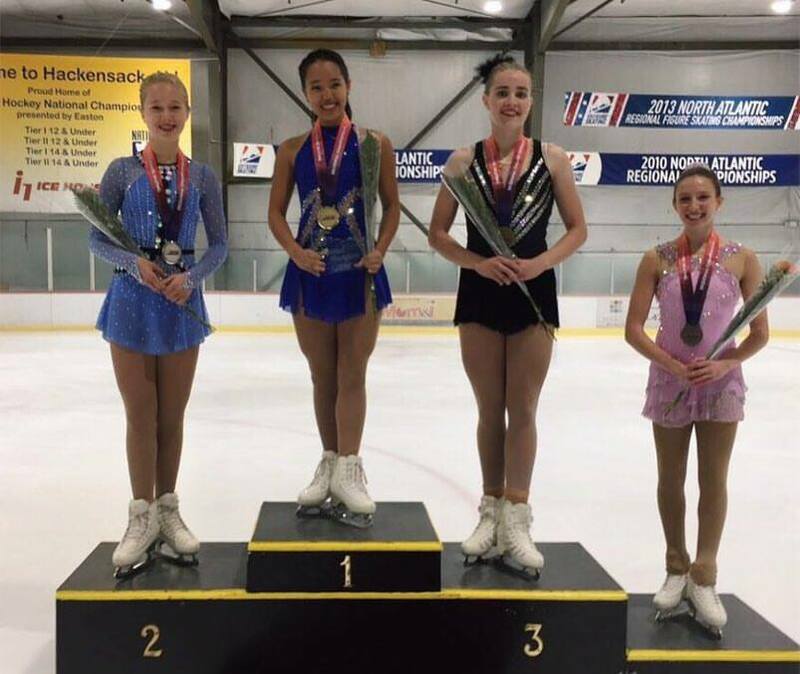 Four SCNY members qualified for the ISU Grand Prix and Junior Grand Prix Final December 7-10, 2017 in Nagoya, Japan. 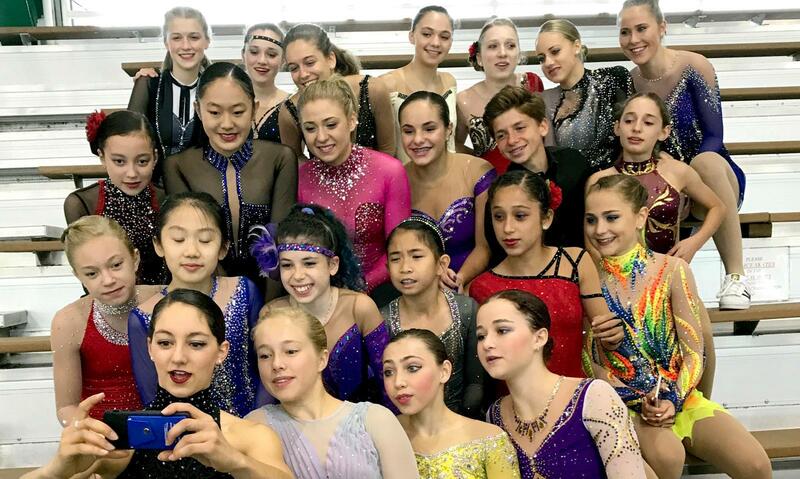 Good luck, TEAM USA skaters! We are so proud of you! 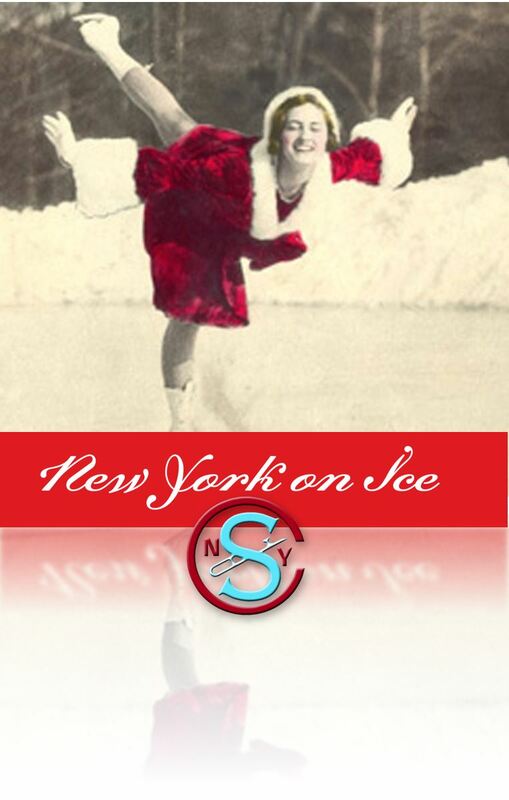 New York on Ice: Skating in the City explores how this pastime evolved from its colonial Dutch and British origins to become a passion of generations of New Yorkers. 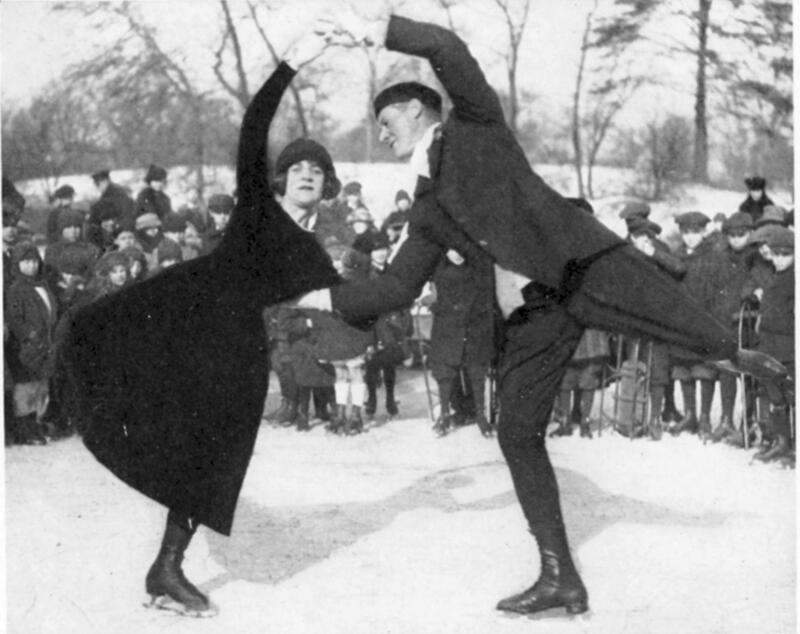 It also shows how ice skating left its mark on New York City’s urban landscape, from the design of Central Park to the skating facilities that define and transform public spaces across all five boroughs. 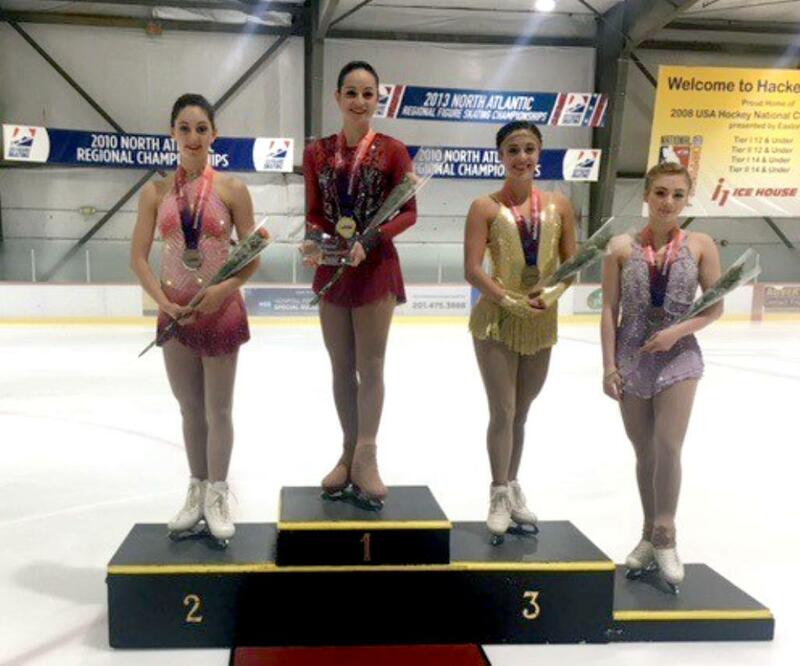 Gold, Silver, and Bronze tickets allow you to direct your contribution to the skating discipline of your choice. Gold, Silver, and Bronze ticket holders will be acknowledged at the benefit and on this website. Please select from Gold, Silver, Bronze or Standard ticketing using the dropdown at the right, and then click on the checkboxes for the disciplines you would like your donation to support. If you cannot attend but would like to make a tax-deductible donation, please do so here. 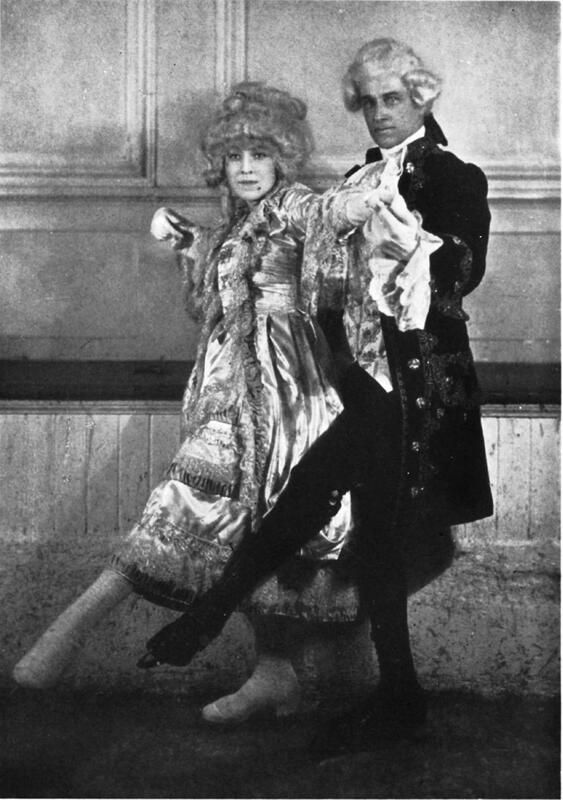 The Skating Club of New York is a 501c3 charitable organization and the cost of each ticket in excess of $110 is tax-deductible. Contributors not attending the event may deduct their entire contribution. 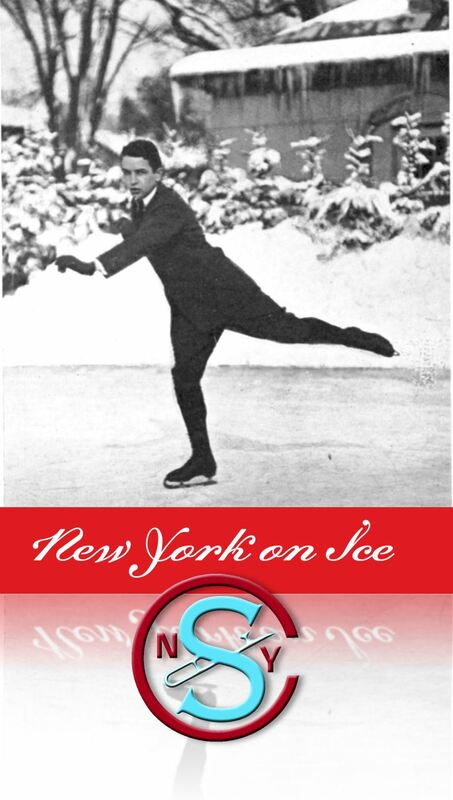 The Skating Club of New York is a 501c3 charitable organization and the cost of each ticket in excess of $115 is tax-deductible. Contributors not attending the event may deduct their entire contribution. 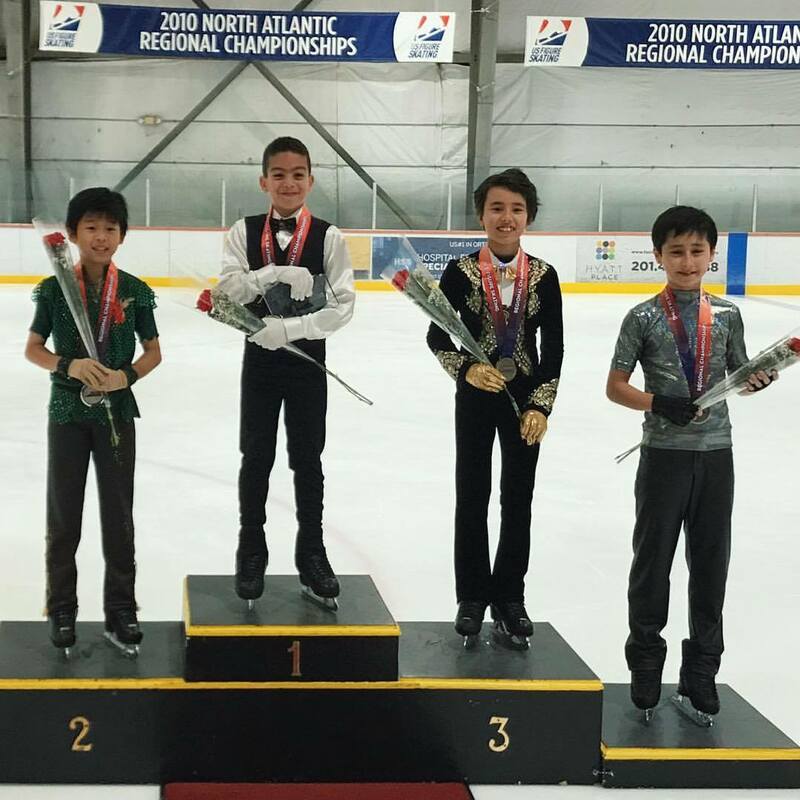 Congratulations, SCNY member Kyoko Ina and John Zimmerman (Birmingham FSC) on being inducted into the 2018 class of the US Figure Skating Hall of Fame. We are so proud of you! Kyoko and John won the US senior pairs' title in 2000, 2001 and 2002, placed fifth at the 2002 Salt Lake City Winter Olympics, and won bronze that year at Worlds. 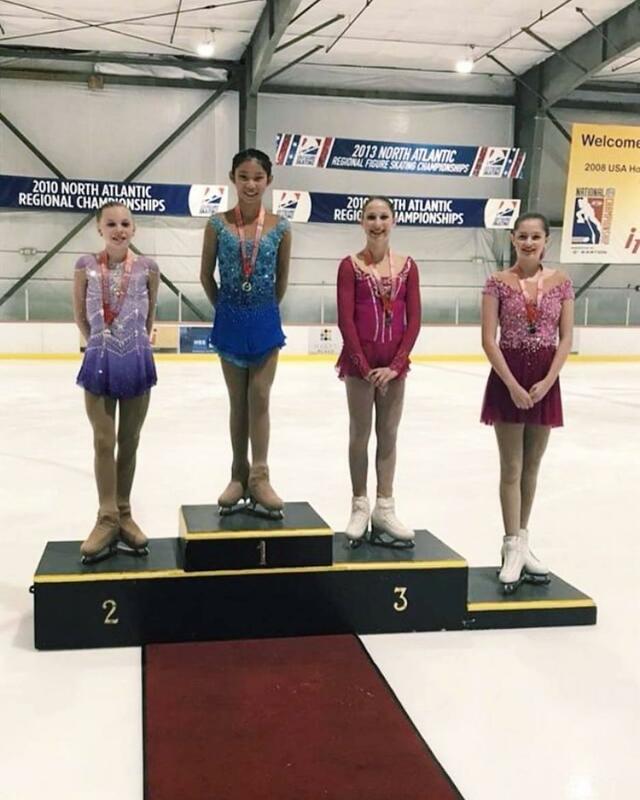 Skating previously with Jason Dungjen, Kyoko won nationals in 1997 and 1998 and placed fourth at the 1998 Nagano Winter Olympics. 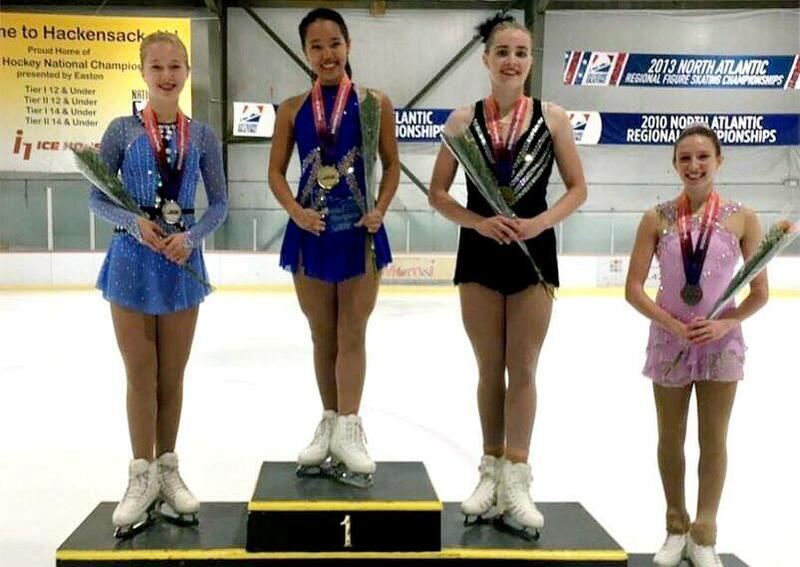 She earned three US senior pairs' silver medals (two with Jason Dungjen, one with John Zimmerman) and won the US junior ladies' title in 1989. Congratulations Kyoko Ina and your fellow Hall of Fame inductees, John Zimmerman and three-time US men's champion, Michael Weiss. You are an inspiration to us all! 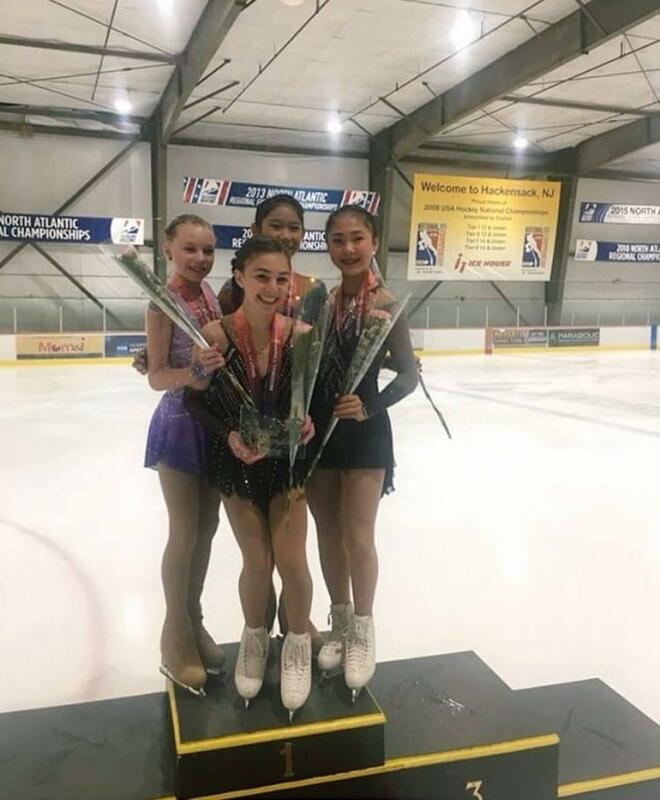 The 2018 Eastern and 2018 Pacific Coast Sectional Figure Skating Championships concluded Sunday, November 19th in Boxborough, Massachusetts and Spokane, Washington. 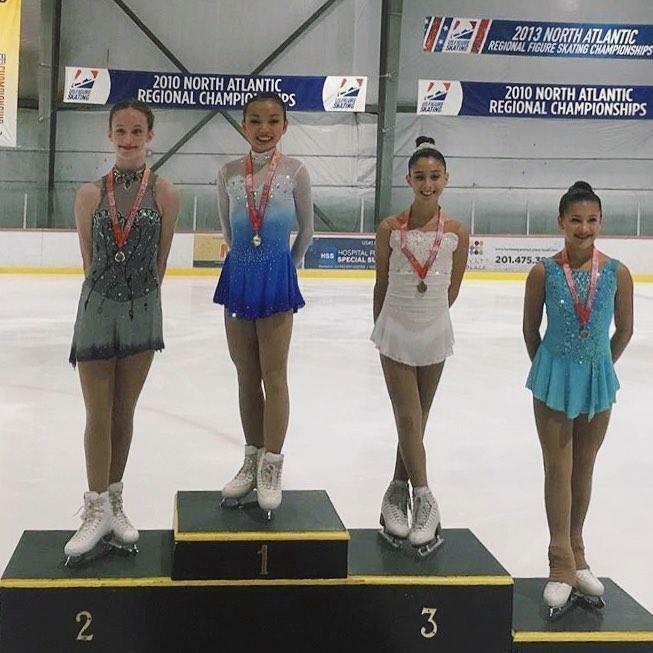 Eleven SCNY skaters qualified to compete December 29, 2017 to January 7, 2018 at the 2018 United States Figure Skating Championships in San Jose, California. 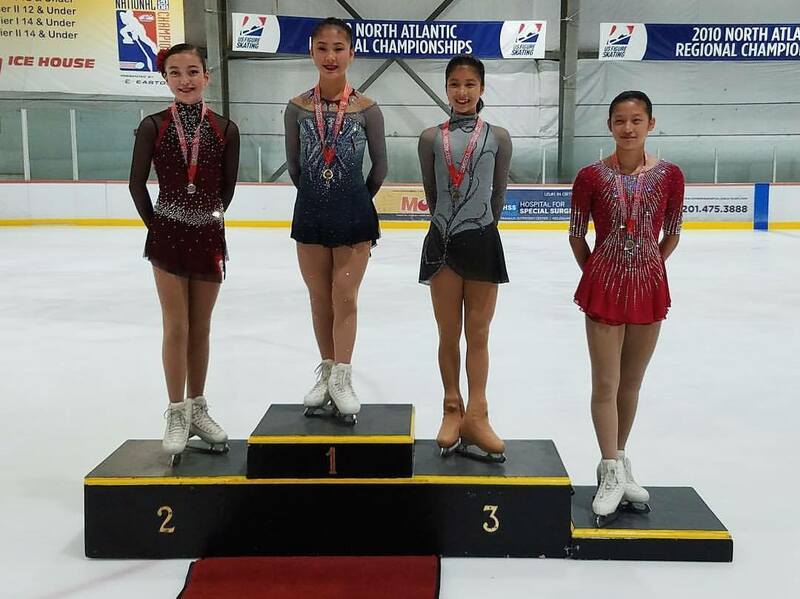 In addition, eight SCNY skaters earned byes. 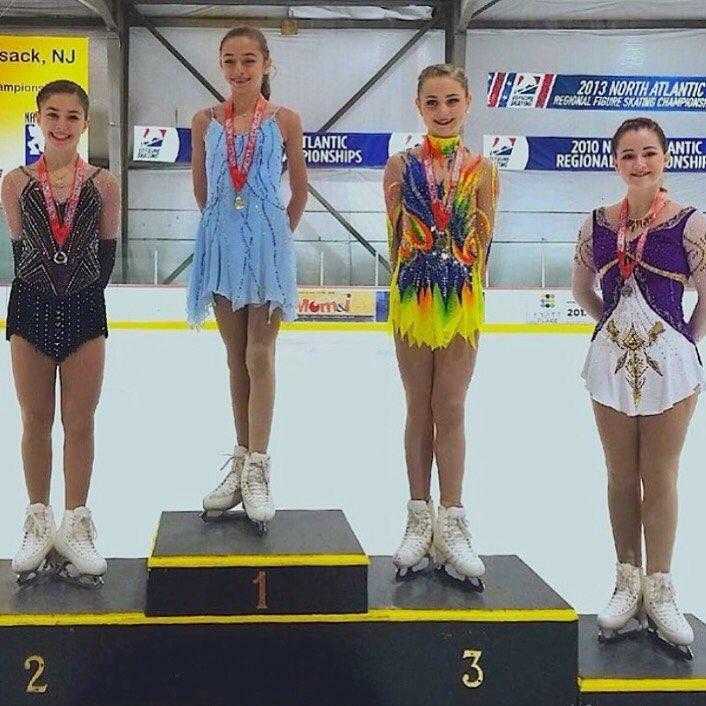 Congratulations, all participants! Complete Eastern Sectional results are posted here. Pacific Coast Sectional results are posted here. Congratulations to our medal winners and each of our twenty-four registered competitors! 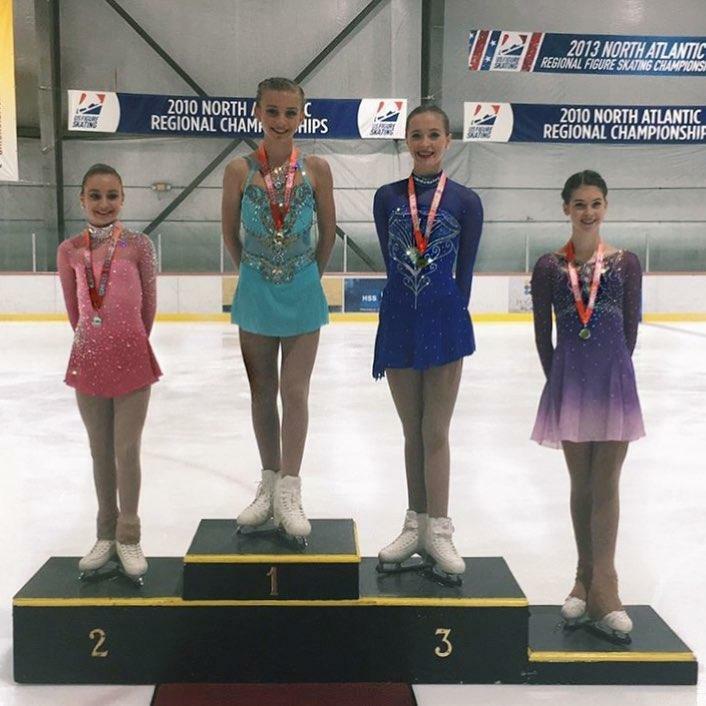 The 2018 North Atlantic Regional Figure Skating Championships concluded Sunday, October 87th in Hackensack, New Jersey. 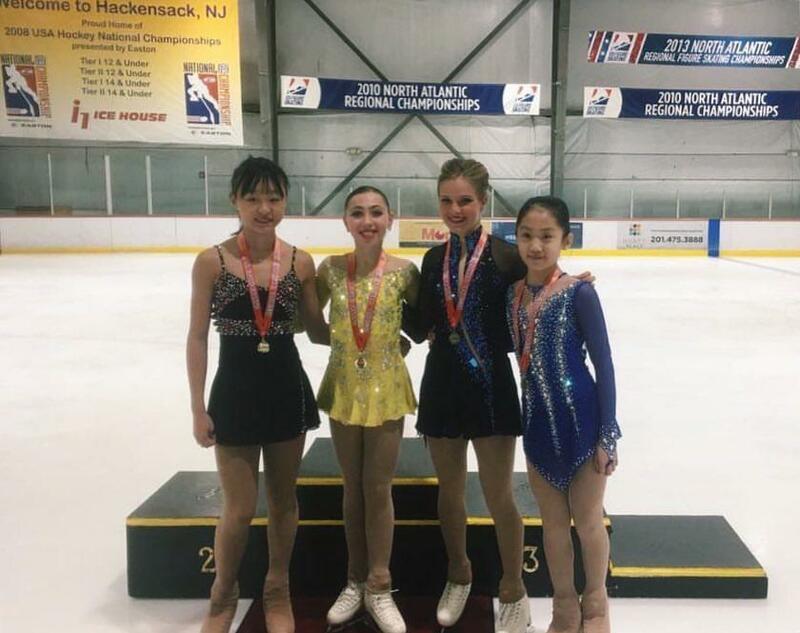 Twelve SCNY skaters qualified in men's and women's singles events† to advance to the 2018 Eastern Sectional Figure Skating Championships, November 14-18 in Boxborough, Massachusetts. Complete results are posted here. 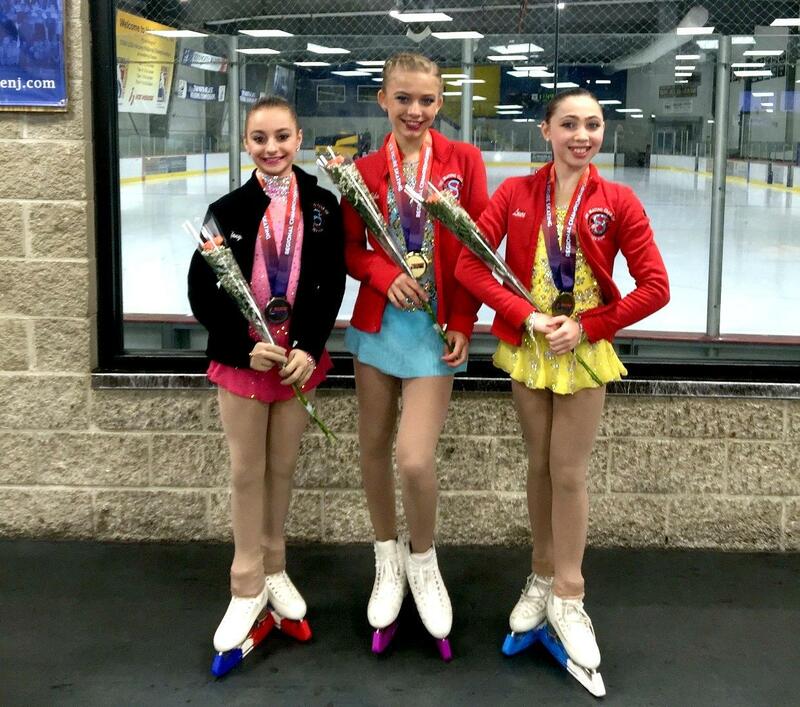 Congratulations to our medal winners and each of our 85 registered competitors! 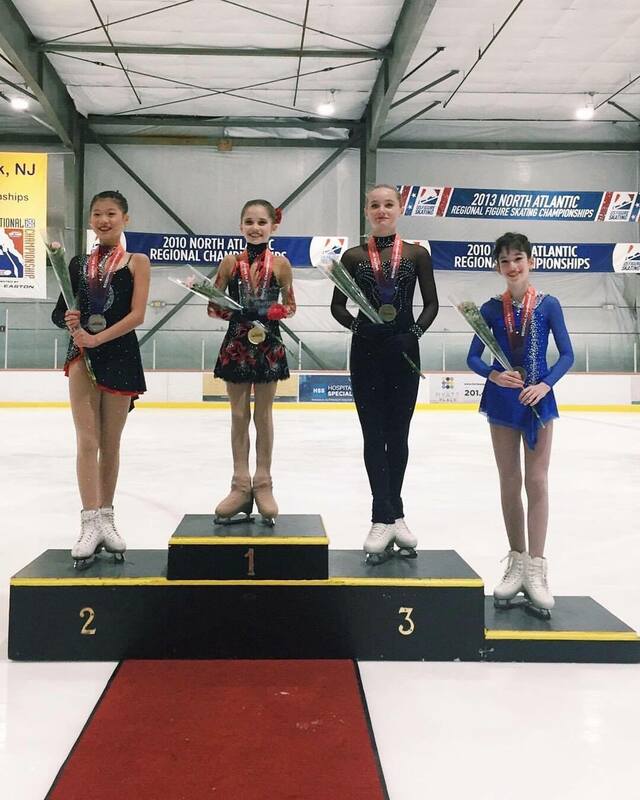 † Pairs and dance teams plus junior and senior men advance automatically. 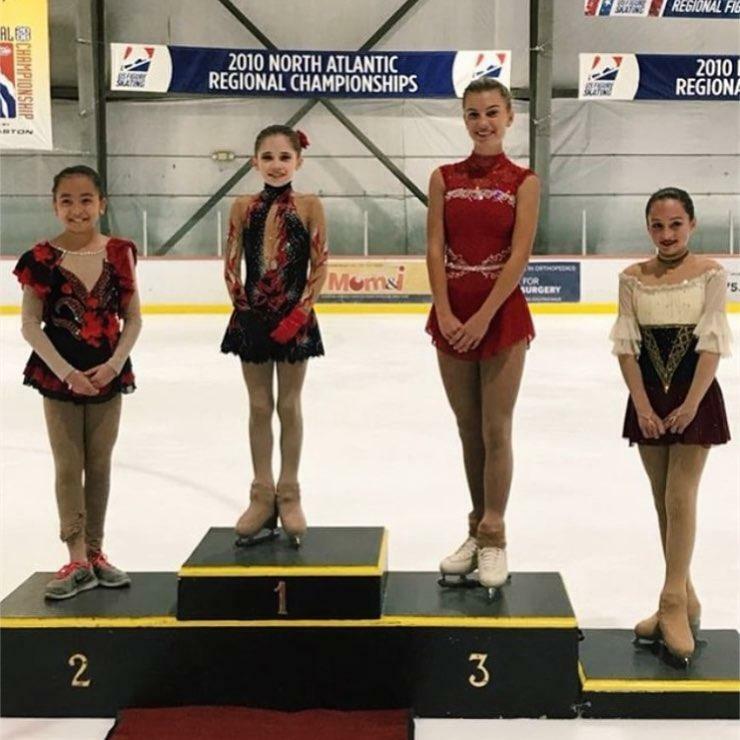 Eighty-six SCNY members compete this week at the 2018 North Atlantic Regional Figure Skating Championships in Hackensack, New Jersey. 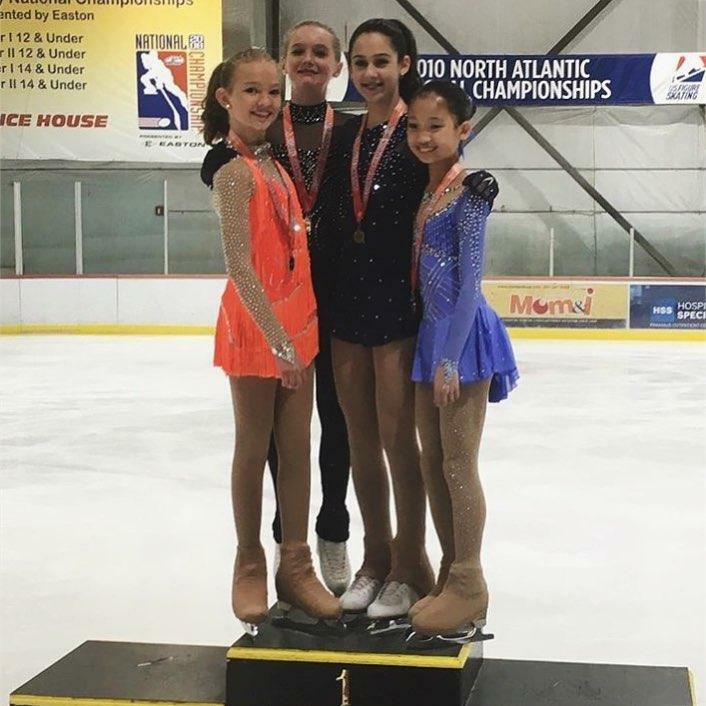 Medalists qualify for a spot at the 2018 Eastern Sectional Figure Skating Championships, November 14-18, in Boxborough, Massachusetts. 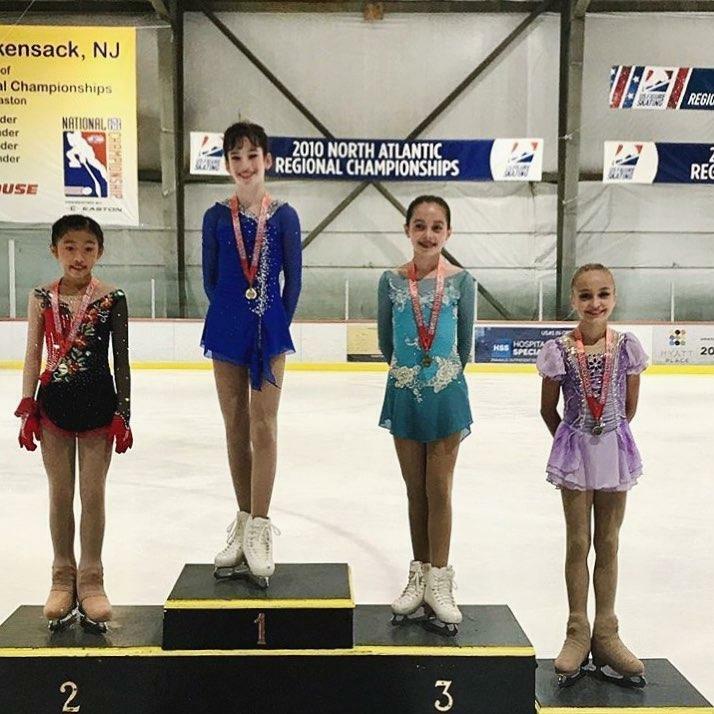 City Ice Pavilion joins SCNY! 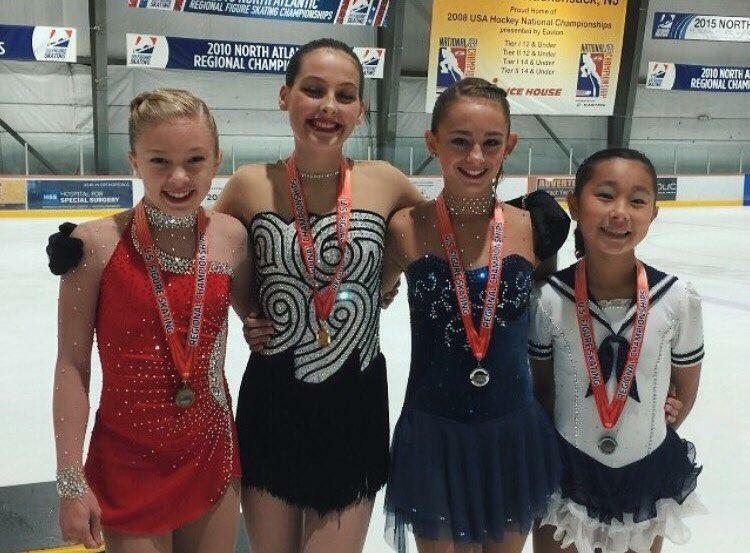 Mids Special Offer: Team USA envelope recipients compete for FREE!